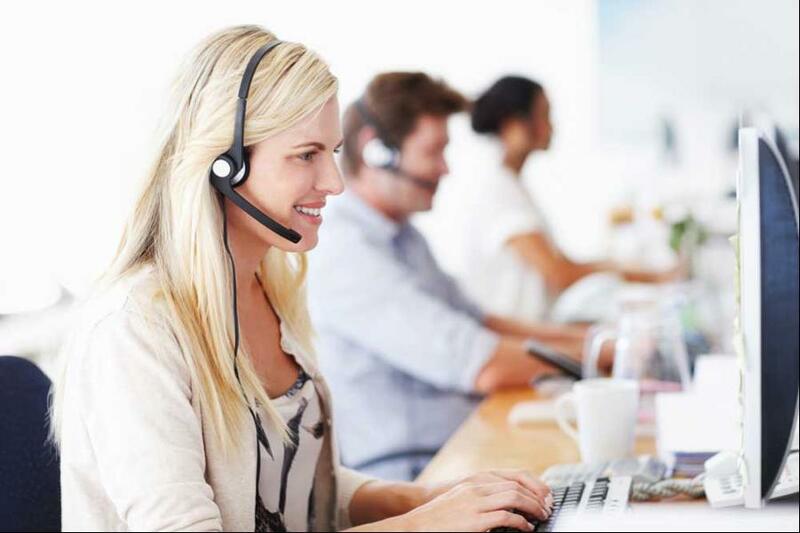 Customer Service Representatives (CSR) are vital to your operation, but do you really know why? At first you may have needed a dedicated trained professional to handle your customer calls, but as the world trends towards building an “experience” with brands, the CSR’s responsibility has evolved. They now troubleshoot service calls, handle those panicked customers and so much more…they are an essential supplement to your sales and service department. Finding the best tips and tricks to train your CSR’s can be daunting, overwhelming and sadly, low on your priority list. But why? Your CSR’s, along with your sales team and technicians are your company’s front-line to your customers – making what they say and do extremely important. Developing a training program is key to maximizing the power of your CSR’s and utilizing them to create more business for your company. We tend to leave our CSR’s out of the sales chain. For example, you’ve decided to market tank monitors to your automatic customers. Great! Next, you communicate your new offering to the sales manager, who communicates the plan to the sales team who then communicates the sales pitch to the customer. Most of the time you don’t think to include the CSR’s in this stream of communication, but what happens when a customer asks about this new tank monitoring program and your CSR has no idea that it is being offered? Let your CSR team know what your marketing so that they are armed with the proper information to route and possibly even upsell your customers. The CSR’s are part of the sales funnel, so a kink in the chain at this point could be detrimental to the sale or upsell. Your CSR’s are part of your “front line”, meaning that they represent your brand and its offerings to homeowners. Whether it’s training your sales team on the inner workings of the product offering or explaining how to install a new product to your technician – include your CSR’s in the process! This way, whether it’s a sales call or a service call, they can handle and hand off the call properly. While it may seem like overkill (at first), the time spent properly training your CSR’s will continue to build their knowledge of the company’s offerings – creating an opportunity to cross-sell to all of your customers. Some of you may already have a version of this created, but how often do you use it? Better yet, how often do you update it? Leverage the customer-facing resources that you have (CSR’s, technicians, sales team) and create a list of frequently asked questions with answers and a routing guide. For example, if a homeowner calls about their house not getting warm enough, does your CSR know the 10/70 rule? While FAQ’s are important for your core offerings, they can be a great tool for your CSR team when marketing new offerings as well. Did you know that 20% of service calls can be answered on your website? These would also be a great addition to your website! All incentives are not created equally. Structure your incentives programs so that it drives the offerings that you want to sell. For example, if your incentive program was $5 for any type of new customer, what would motivate a CSR to enroll a will-call vs. an automatic customer? Now, how about an incentive program that offers $5 for will-call and $10 for an automatic customer…which one do you think they would push? Taking the time to apply some of these tactics into your CSR training program will really amp up all operation efforts and essentially make your company more efficient and more prosperous.